This is to inform you that the Threat level has been set to High. Threat Level: High – An attack is highly likely. Additional and sustainable protective security measures reflecting the broad nature of the threat combined with specific business and geographical vulnerabilities and judgments on acceptable risk. * Keep your antivirus up to date and use real time protection. * Keep your web browser updated. Make sure you’re using the latest version containing all of the latest security patches. * Update your computers regularly with the latest versions and patches of both antivirus and antispyware software. * Ensure computers are patched regularly, particularly operating system and key application with security patches. * Filter executable files in email. If your email gateway has the ability to filter files by extension, you may wish to deny mails sent with “.exe”, “.scr”, “.bat” files, or to deny mails sent with files that have two file extensions, the last one being executable. Finally, in case that a system is compromised, it should be immediately removed from the network. The Towers Net team and Association of Serbian Cyber Security is at your disposal for any further queries or assistance you may require in addressing the above. Finnish company XXLSEC, a world leader in specialised IT/cyber security equipment, held a presentation of their hardware and IT tools in Hall of the Guards of Army of Republic of Serbia, in Belgrade. This company solutions are now available in the region via our company Towers Net. XXLSEC company has appeared on world IT market three years ago. Finnish laws do not obligate their vendors to cooperate with the state and that enabled them to develop transparent open source code software solution. User can implement its own cryptographic keys or use the ones provided by XXLSEC. Hardware for PriveCall, PriveTab and Prive Book solutions is produced by japanese Pannasonic platform which is important since Japan does not obligate its vendors to cooperate with government either. The heart of the system is PriveHub, a central server that routs all the communication. Like all other devices in the sistem, it does not contain any meta data on the communication that took place. More on this solution you can reed on our page here. Company Towers Net was a participant and one of the sponsors for ZITEH ’16 conference, that took place on 3. jun 2016, dedicated to information protection technologies. The goal of the conference was to shine a light on technologies and methodology of identification, prevention, evidence collection and sanctioning of misuse of informational systems. One of the promises and plans for the future is for the conference to become a regular annual event. 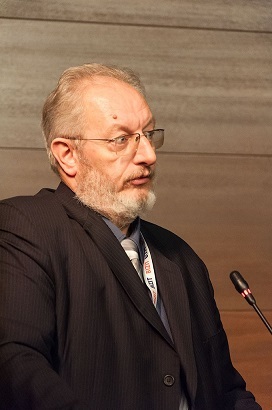 ZITEH ’16 was opened by doyen professor Slobodan R Petrović PhD, president of the organisational board. With an inspired and interesting presentation he spoke of different areas of life that this subject has an impact on, what are the consequences and emphasised the importance of appropriate information protection. Towers Net took part in the conference with paper written on subjects “Ransomware – evolution and protection”, “Data leakage protection” and “Legal and technical aspects of data privacy”. 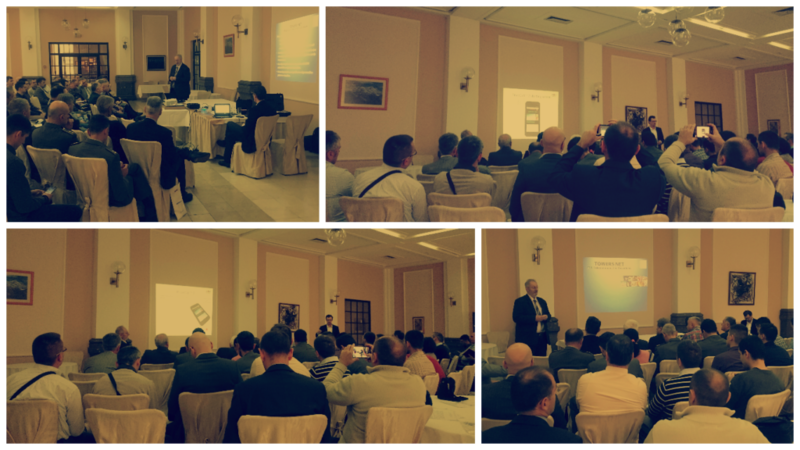 Representatives of our company Towers Net participated at Third Conference “Cyber Criminal and Forensics” at Travnik, Bosnia and Herzegovina on 11th March 2016. The Conference was organized by University of Vitez and Ministry of Internal Affairs of Central Bosnian Canton and it gathered experts from BiH and other countries from the region. Participants of the Conference discussed subjects such as violent behavior and terrorist activities within social networks and software solutions for faster investigation of cyber crime. Our company Towers Net attended the Vienna Cyber and Information Security Showcase that took place in the British Embassy Vienna on 23rd and 24th February. The showcase was opened with keynote speeches from the General Secretary of the Kuratorium Sicheres Oesterreich, Dr Alexander Janda and from the CEO of Templar Executive, Andrew Fitzmaurice, on the cyber threat to SMEs. The evening reception was opened by HM Ambassador Susan le Jeune d’Allegeershecque. 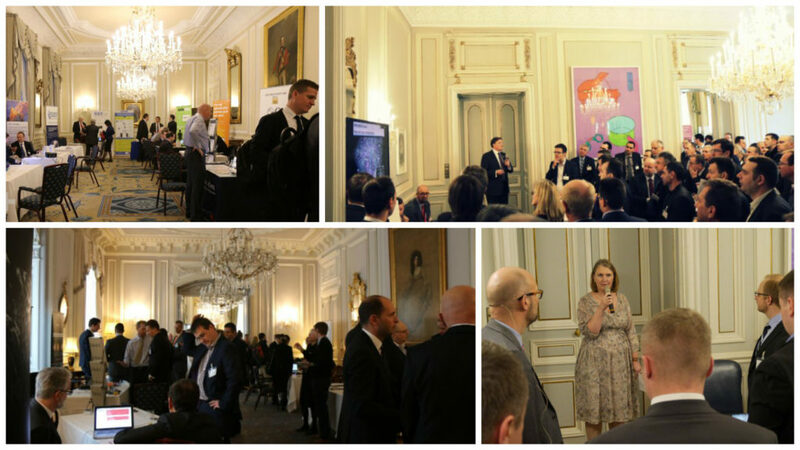 The event hosted 27 UK companies that presented their cutting edge cyber security solutions. There were company table top presentations and seminars covering, solutions for government, policing, financial services, corporates and SMEs. We were not only able to make promising contacts with industry professionals but were also able to discuss concepts, strategies and future trends in cyber security. 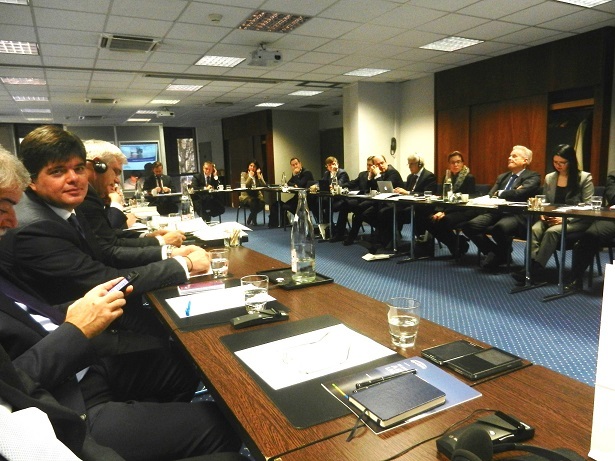 The Founder of Towers Net Company, Mr. Zoran Živković participated in this week Business Security Committee Meeting, a working group within IBC (International Business Congress). At the invitation of the organizer Mr. Živković gave a presentation entitled “Next generation system for detection and blocking of cyber attacks”. The theme of the meeting was “How oil & gas companies are facing new security threats as cyber, radicalization and terrorism” and the host of the event was French energy company ENGIE. 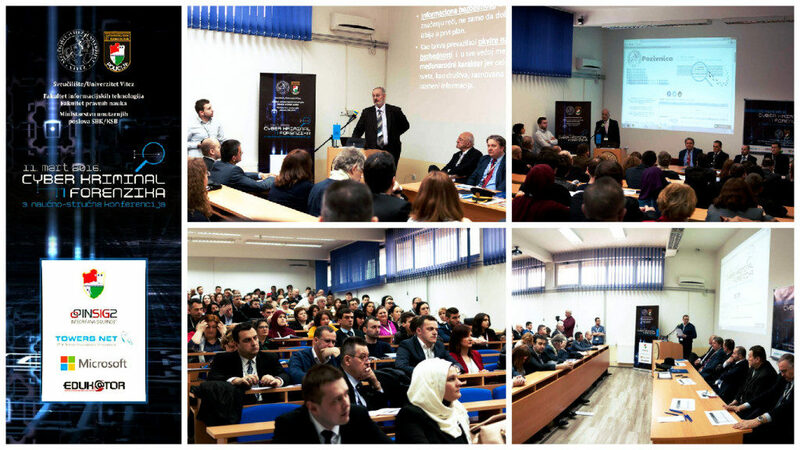 Balkan Hydro Conference was successfully held on 12th November in Belgrade, Serbia. 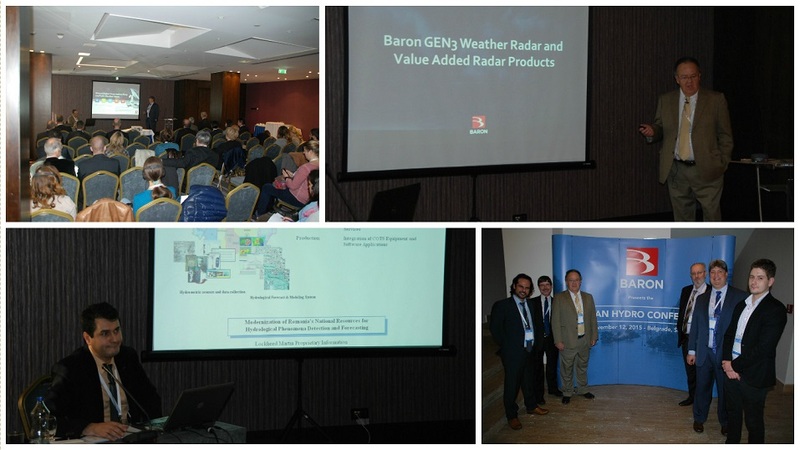 It was organized by Baron Critical Weather Intelligence company form USA, with support of their Balkan representatives EIC form Athens Greece and our Towers Net Company as a local representative. The aim of the Conference was to present Baron Critical Weather Intelligence solutions to regional scientific and decision making community. 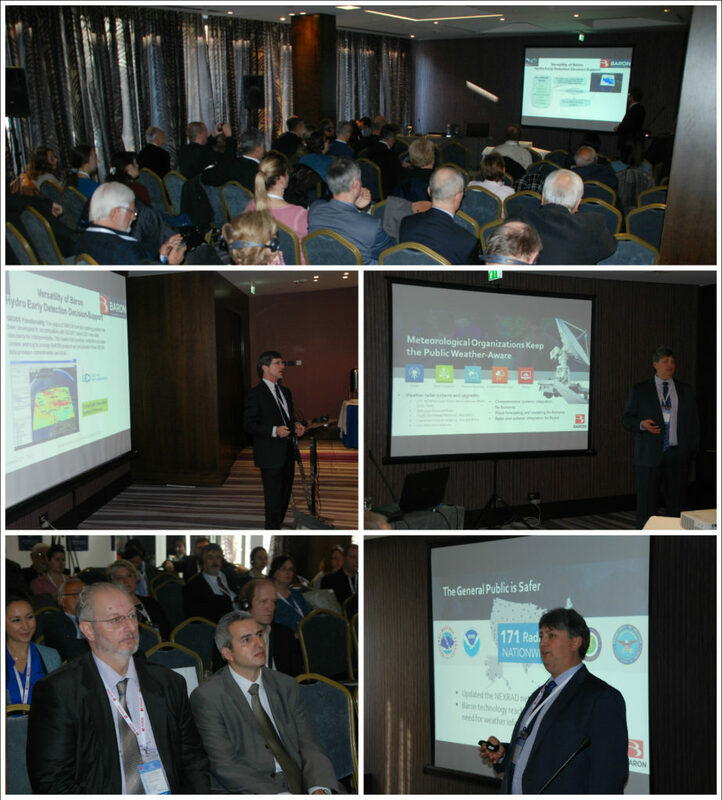 Presentations were held by Executive Vice President Rob Baron Jr, Bernard Kirby specialized for Integrated Weather Solutions with a special focus on European area and chief scientist John McHenry as. During 25 years of successful business they achieved and maintained cooperation with world renowned organizations like Federal Aviation Administration and Ministry of Defence of USA, companies Boeing and Lockheed Martin, FOX, ABC and NBS television networks, but also created solutions for international governments and organizations. The Conference attended by City of Belgrade Deputy Major Mr Andrija Mladenović, representatives of Hidrometeorological Service of Republic of Serbia, Federation of Bosnia and Herzegovina and Republic of Srpska, representatives of Civil Aviation Directorate of Republic of Serbia and Republic of Macedonia, Serbian Ministry of Internal Affairs (Emergency Situation and Disaster Recovery Department) and Ministry of Defense, Universities of Novi Sad and Belgrade, Water institute “Jaroslav Černi”, Geografical Institute “Jovan Cvijić”, Institute for public health „Dr. Mlan Jovanović Batut“, media and others. Press coverage of the event. 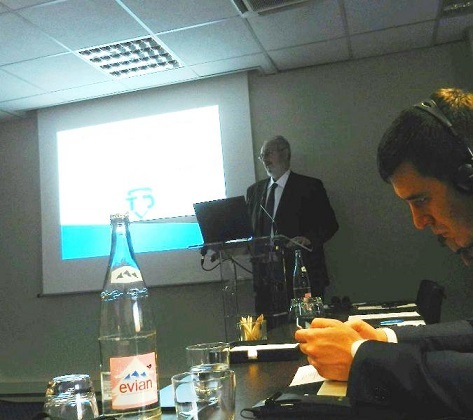 Society for Cyber Security of Serbia (DIBS) participated at BizIT conference on 4th November 2015. in Belgrade. The founder and the chairman of DIBS, Mr. Zoran Živković, gave a presentation named “Battle for Cyber Security Low” explaining their efforts to push Serbia towards creating a cyber security legal framework. DIBS has been emphasizing the significance of cyber security in protection of national security of Serbia. Mr. Živković elaborated the dedication of other countries to developing and maintaining their national cyber security legal framework. “Balkan Hydro Conference“is being organized by Baron Critical Weather Intelligence from the USA with the support of their Balkan representative EIC from Athens and local representative Towers Net from Belgrade. The conference will take place in Hotel Metropol, Belgrade, Serbia on the 12th of November 2015 with the beginning at 9am. Baron Critical Weather Intelligence is one of the world’s leading companies regarding hydro meteorological prognostics and solutions. 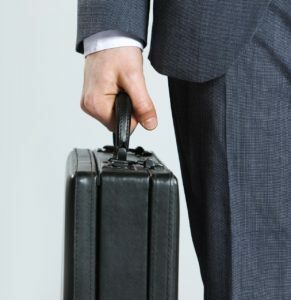 During 25 years of successful business they achieved and maintained cooperation with world renowned organizations like Federal Aviation Administration and Ministry of Defence of USA, companies Boeing and Lockheed Martin, FOX, ABC and NBS television networks, but also created solutions for international governments and organizations. Baron company will be represented by Executive Vice President and Chief Products Officer Bob Baron Junior, Vice President of International Business Development Rick Braswell, and Bernard Kirby specialized for Integrated Weather Solutions with a special focus on European area, as well as several other leading development engineers. The new hydro-meteorological challenges caused by worldwide and regional climate changes – how to find adequate answers and solve problems? Identifying the possibilities in improving coordination, cooperation and integration of all relevant actors at national, regional and international lever including interested parties in the field of academic and expert community, public and private sector. 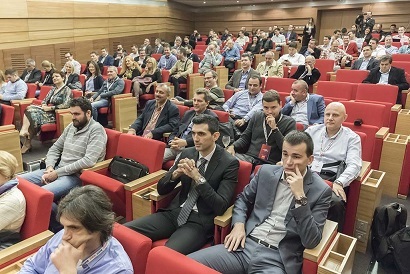 The conference is intended for managers and experts from relevant institutions including ministries of internal affairs, defense, agriculture, transport, hydro-meteorological institutions and agencies, teams for emergency situations and others from our region (Serbia, Croatia, Bosnia and Herzegovina, Montenegro, Macedonia and Slovenia).